Washing fine hair is difficult as it presents problems that normal hair does not. While it is no fun having hair that is so thick it resembles straw in a barn, you need to wash fine hair in a certain way to keep volume and stop it from becoming too greasy or dry. We’ll start with some tips and tricks in washing fine hair and then look to what we think will be the best shampoo for fine hair in 2018. People with fine hair often face the double problem of it lacking volume and being greasy. Near every hair follicle in the skin, there’s a sebaceous gland that produces oil to protect the individual hair. 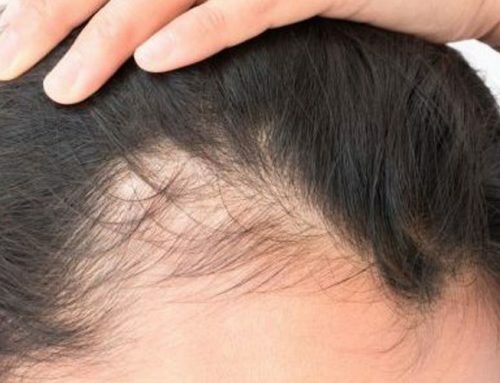 This means for people with fine hair, it is often quite greasy. Let’s look at six tips on how best to deal with these problems. When possible use a clear shampoo marked for daily use. These shampoos don’t leave much in the way of residues that will weigh your hair down and make it look as fine as it actually is. Do look for a product that says it improves volume as it will give added body to your hair too. Contrary to what some people suggest online, it is OK to wash your hair daily if you have fine hair. If you do wash your hair every day, then try to wash it once a week with a ‘clarifying shampoo’ that is designed remove the products left behind by other shampoos. Sulfates in most shampoos are there to make it lather. You don’t always need lather to help wash your hair, even though it ‘feels right’. Sulfates stay behind on the hair and can weigh it down, reducing the volume of your hair, so the answer may well be just to do without them! There are one or two sulfate free shampoos on the market that wash your hair just as well without the lather. 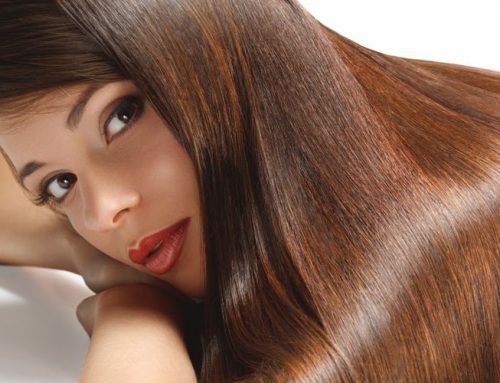 There are ingredients in shampoos that help thicken the hair at the root. The most popular ingredients for this are something called ‘panthenols’ that help thicken your hair over several applications. This will help you tackle the problem… at root! 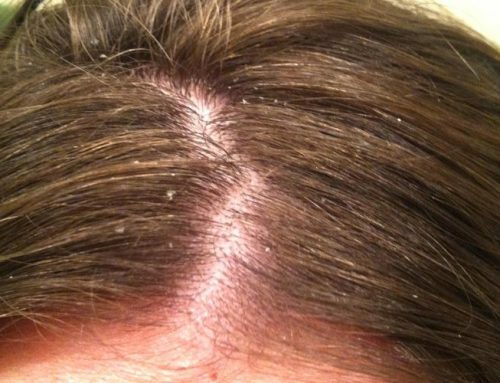 Consider using a dry shampoo from time to time. This can work on the scalp to actively reduce the grease but can really add body and volume! A final note is conditioning. 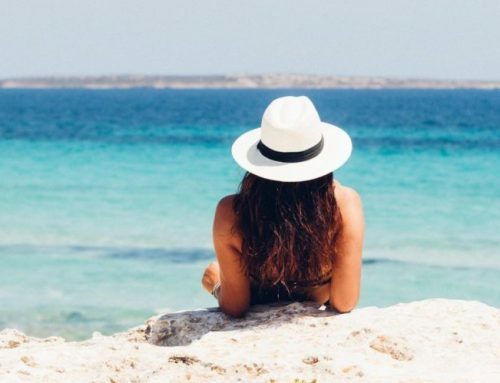 While you may want to add conditioner to your hair as everyone else does, if you have fine hair experts only recommend that you should only condition the last few inches of your hair and not from root to tip. When you apply the conditioner, leave it on for around five minutes and then wash it off in the normal way. 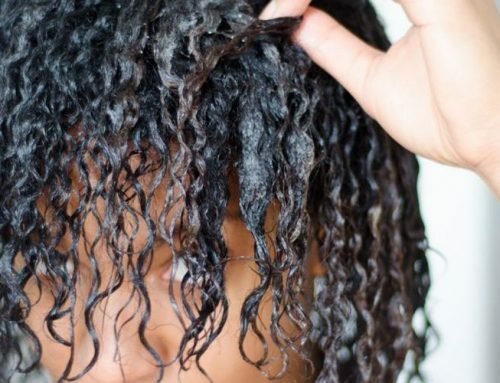 If the problem isn’t just fine hair but thinning hair too, you might want to check out our article on natural hair growth products. In this section we will look at five of the best shampoos for fine hair available right now. We will look at a volumizing shampoo for daily use, a strengthening shampoo, a clarifying shampoo, a sulfate-free shampoo, and a dry shampoo too. Elle Magazine’s favorite hairdresser Danilo uses this volumizing shampoo to achieve amazing results on celebrity clients such as Gwen Stefani. Full of plant extracts this smells amazing and it is very good at adding volume too. 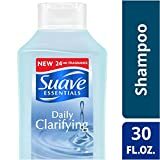 This relatively cheap clarifying shampoo is one of the best shampoo for fine hair in terms of its ability to remove product very effectively, perhaps after a night out at the prom. 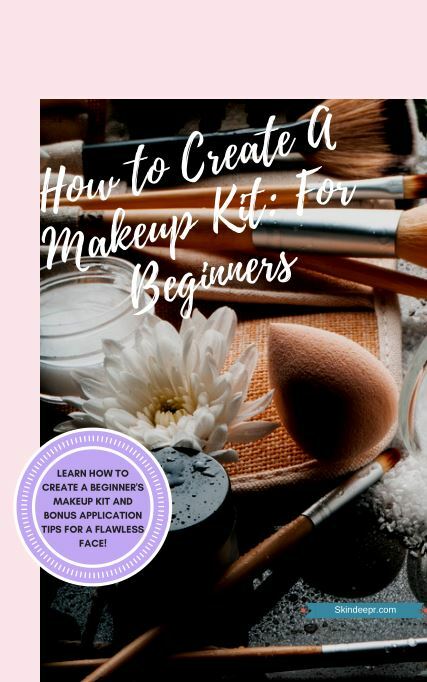 Reviews on makeupalley.com for this are very good indeed! 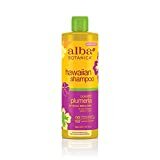 Allba only make sulfate free shampoo, which is very good for the environment but also more importantly, for your fine hair too! Marie Claire Magazine recently said that this is very good for hiding dark roots too! 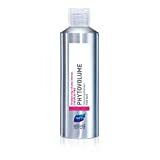 It is the best dry shampoo on the market for adding volume and also tackles the problem of your greasy scalp.